Live like you're on vacation. Own an original home, part of beautiful Hermosa Beach history. This classic Spanish-style home has extraordinary character and charm with vintage details and hardwood floors throughout. 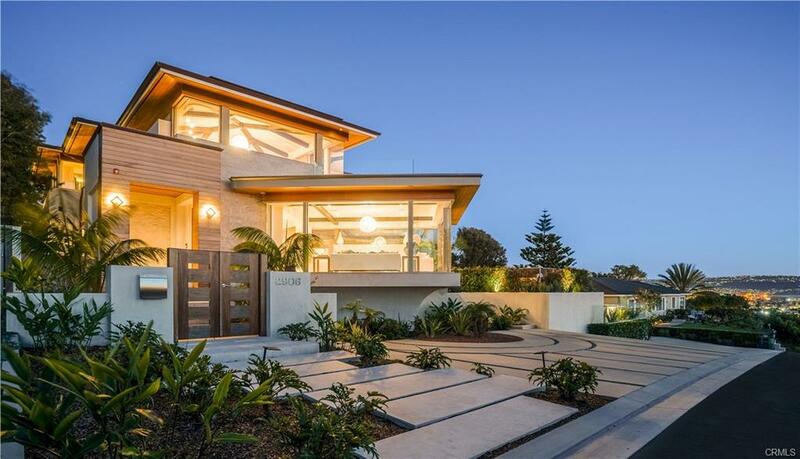 Outstanding panoramic views from the beachfront patio and upper level deck. Wonderfully situated to take advantage of all the beach has to offer- this is living at its best. Easy stroll to downtown Hermosa to enjoy dining and shopping. Merely step out the back gate for immediate access to surfing, swimming, volleyball or going for a bike ride or run on The Strand. I was searching for a Property and found this listing (MLS® #SB19074600). Please send me more information regarding 1630 The Strand, Hermosa Beach, CA, 90254. Thank you! 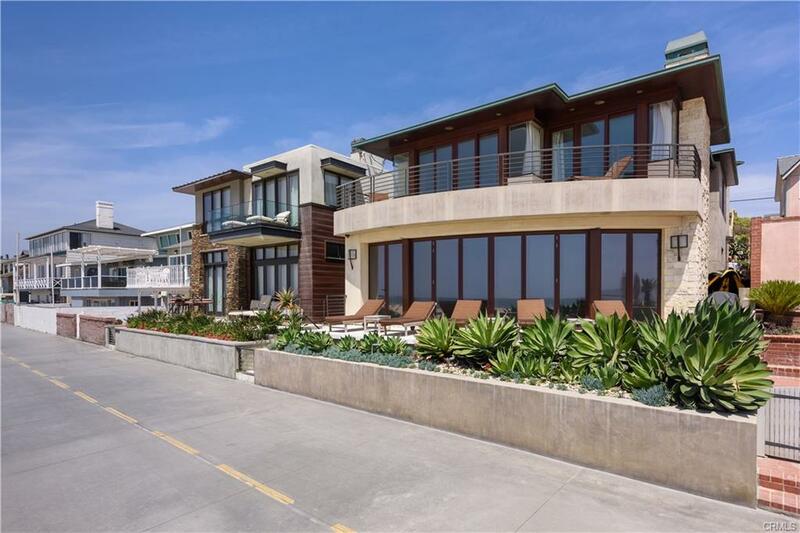 I'd like to request a showing of 1630 The Strand, Hermosa Beach, CA, 90254 (MLS® #SB19074600). Thank you!